Corner unit at The Carlisle, condominium building for persons 62+ in the heart of the City. Close to the opera, symphony, and great restaurants. This is retirement living at its finest with fine dining, weekly housekeeping, planned activities and outings, movie studio, fitness center, assisted living and much more. 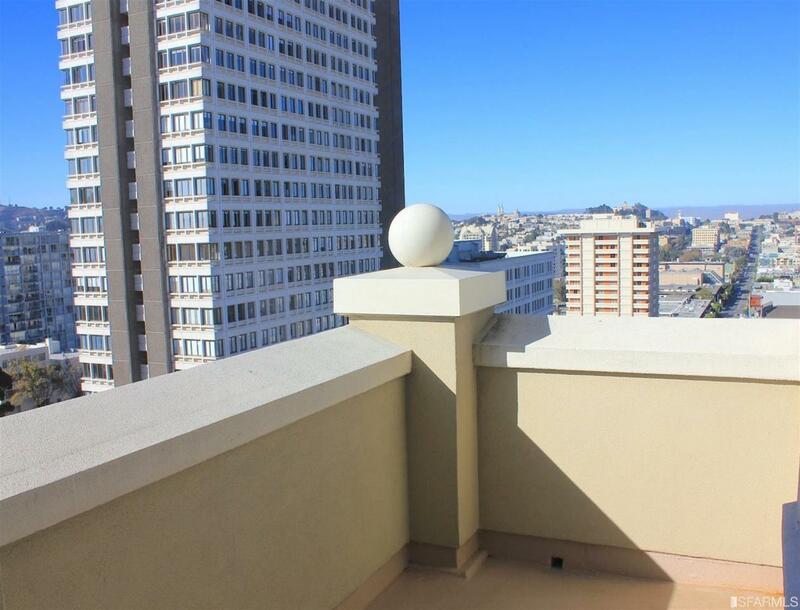 Along with great views, #1102 has an updated kitchenette, bath and beautiful hardwood cabinets and flooring.